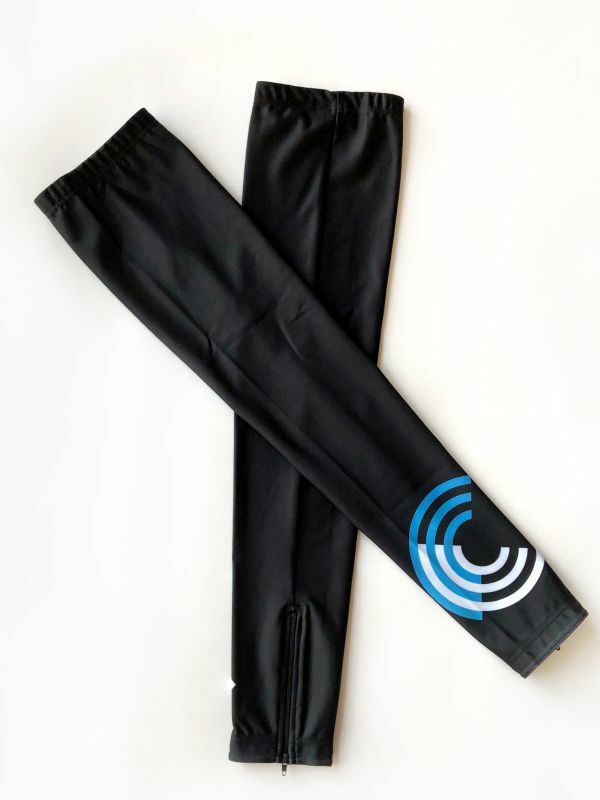 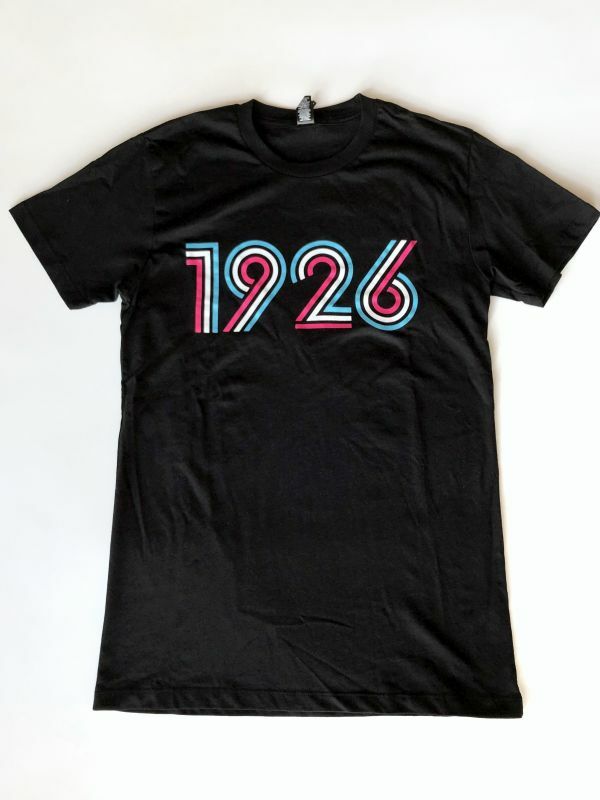 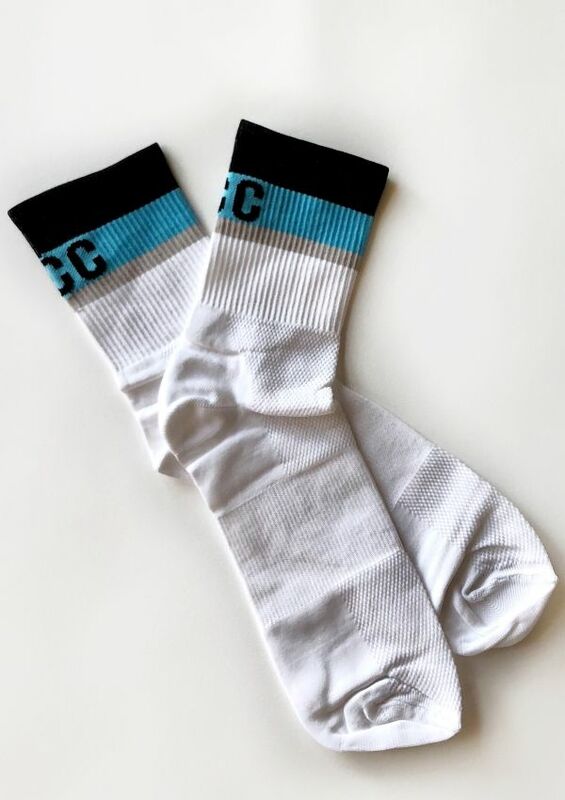 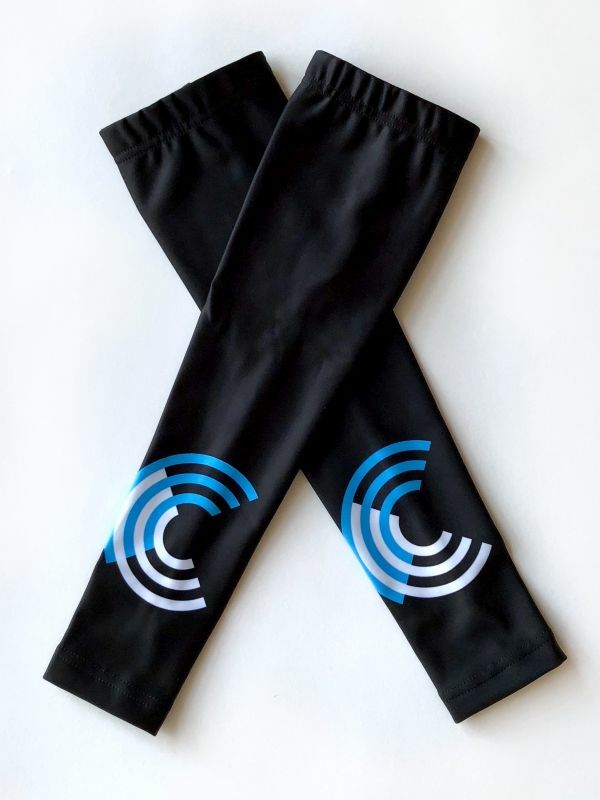 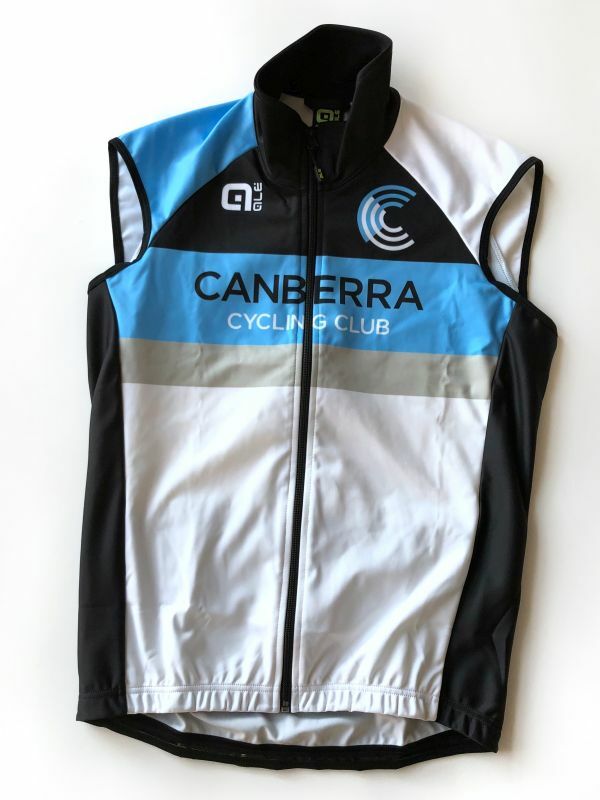 To make your purchase, see one of the Canberra Cycling Club Committee members at the Wednesday night crits, or email the Club’s Clothing Officer (Rae) to arrange pick up [email protected]. 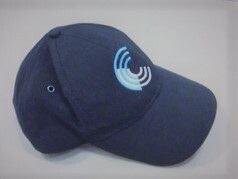 Note: Pay Pal payment accepted via the button below. Please contact the Clothing Officer. 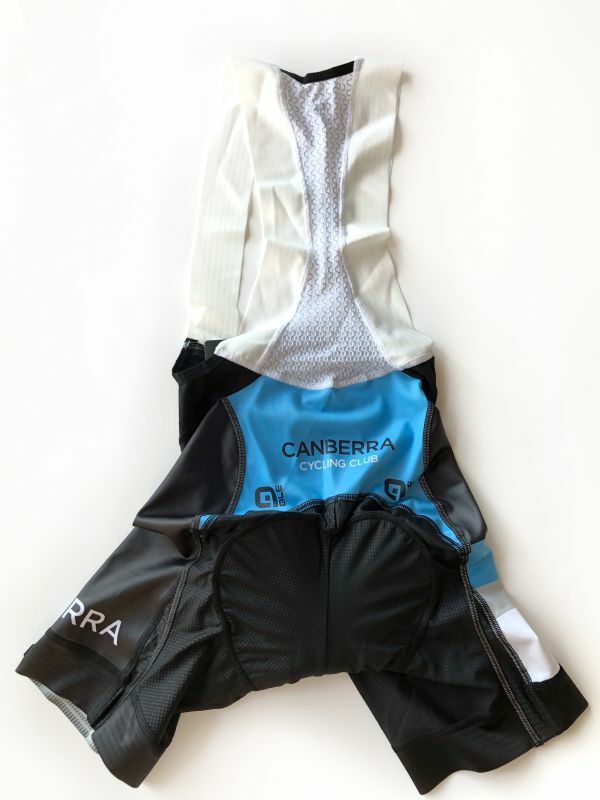 Uniform is able to be posted to you nation-wide for an extra $8.50 (regular parcel post – 3 business day delivery). 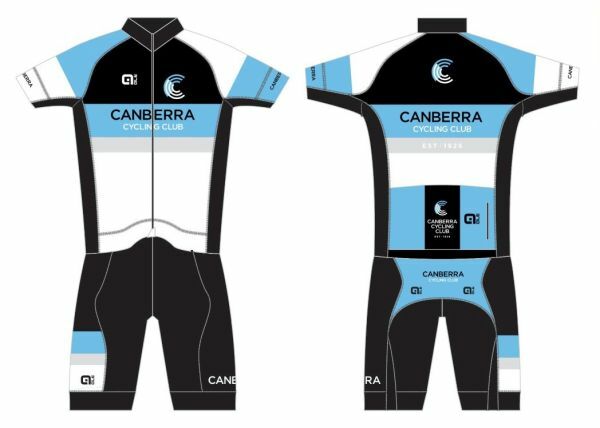 The Canberra Cycling Club uniform is one of the best looking and most visible uniforms in Australia. 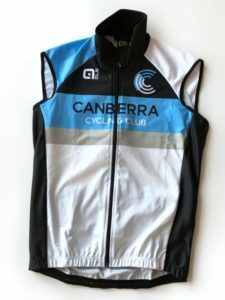 It is an excellent advertisement for the club and if you are riding at an Open event (e.g. 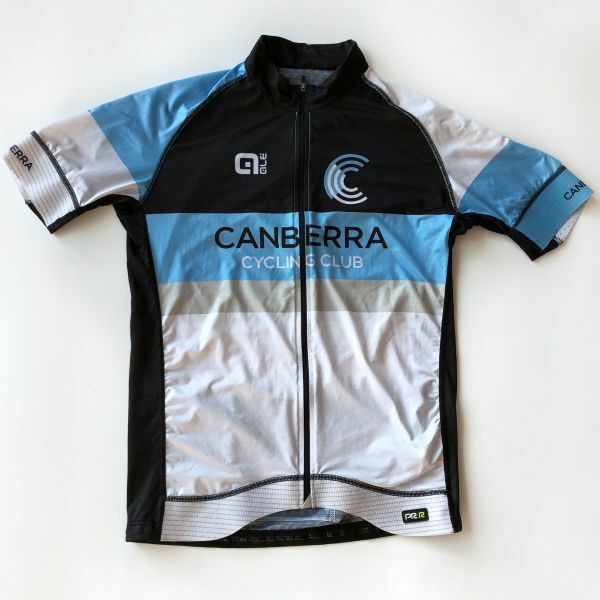 interstate event or any event run by/open to other Clubs) you will need to wear your official Club jersey. 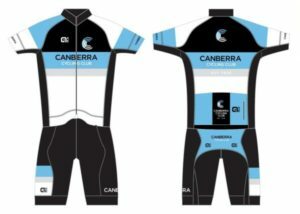 Club uniforms are ordered in bulk to keep prices as low as possible. Sizes for bib knicks and jersey are European race fit – so quite small. Consider going up 1 size from usual kit.